A local fundraiser promises fun for all ages! 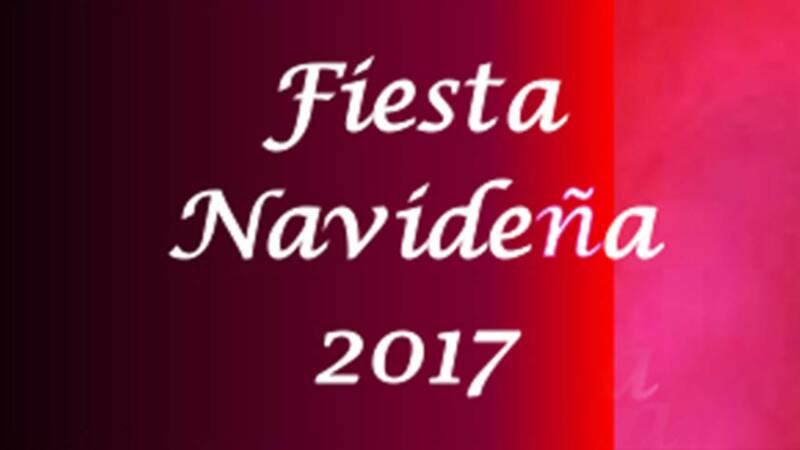 The Fresno County League of Mexican-American Women is holding its annual scholarship fundraiser Fiesta Navideña on December 2nd. The day includes a champagne brunch, mariachis, dancers, silent auction and fashion show. The fashion show includes looks for women, men and children provided by Macy's. Action News anchor Amanda Venegas will emcee the event. Proceeds will help LMAW provide scholarships to local students.It ties Latino culture, art and history in a festive atmosphere.